Chemosynthetic bacteria are organisms that use inorganic molecules as a source of energy and convert them into organic substances. Chemosynthetic bacteria, unlike plants, obtain their energy from the oxidation of inorganic molecules, rather than photosynthesis. Chemosynthetic bacteria use inorganic molecules, such as ammonia, molecular hydrogen, sulfur, hydrogen sulfide and ferrous iron, to produce the organic compounds needed for their subsistence. 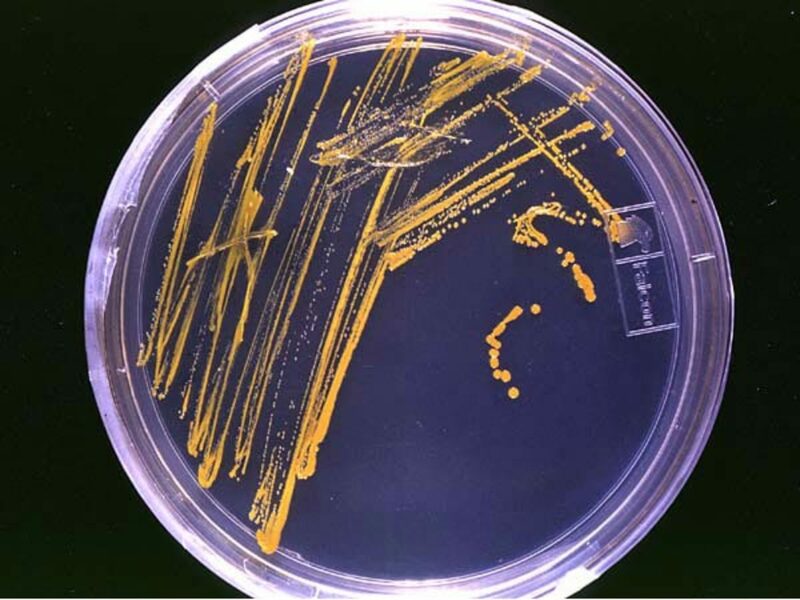 Most chemosynthetic bacteria live in environments where sunlight is unable to penetrate and which are considered inhospitable to most known organisms. 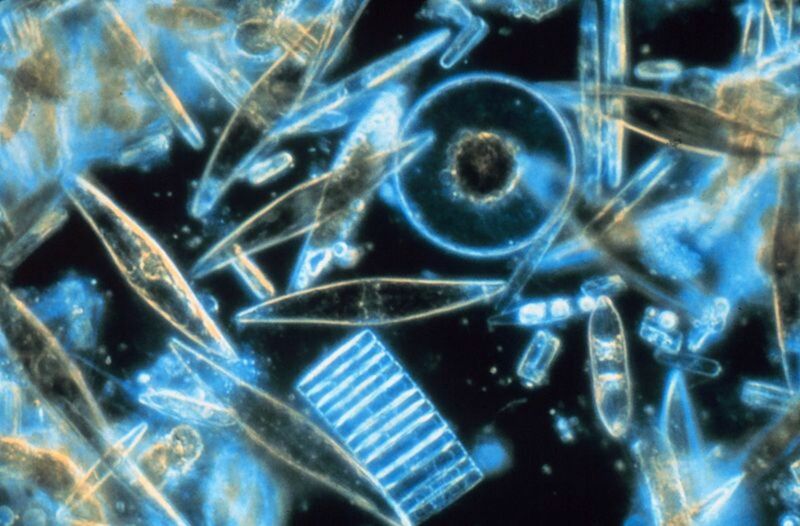 Chemosynthetic bacteria usually thrive in remote environments, including the Arctic and Antarctic polar regions, where they can be found deep into the ice; they are also found many miles deep in the ocean where sunlight is unable to infiltrate or several meters deep into the Earth’s crust. Chemosynthetic bacteria are chemoautotrophs because they’re able to use the energy stored in inorganic molecules and convert them in organic compounds. They're primary producers because they produce their own food. An organism that produces organic molecules from organic carbon is classified as a chemoheterotroph. Chemoheterotrophs are at the second level in a food chain. How Do Living Organisms Obtain Their Energy? 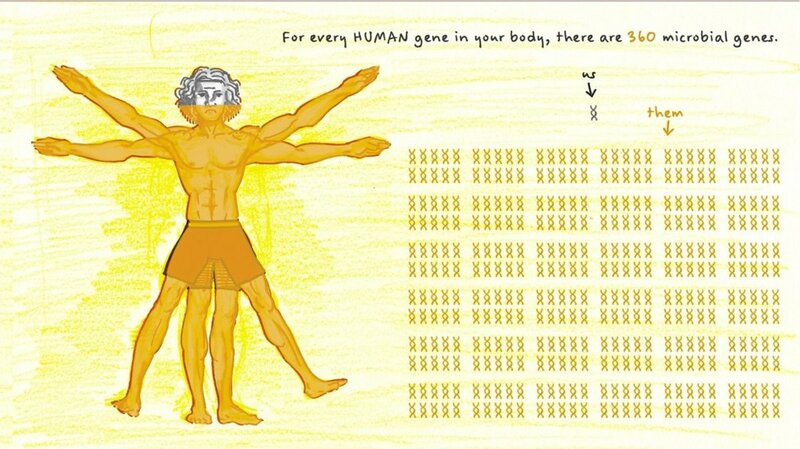 All living organisms obtain their energy in two different ways. The means by which organisms obtain their energy depends on the source from which they derive that energy. Some organisms obtain their energy from the sun by the process of photosynthesis. These organisms are known as phototrophs because they can make their own organic molecules using sunlight as a source of energy. 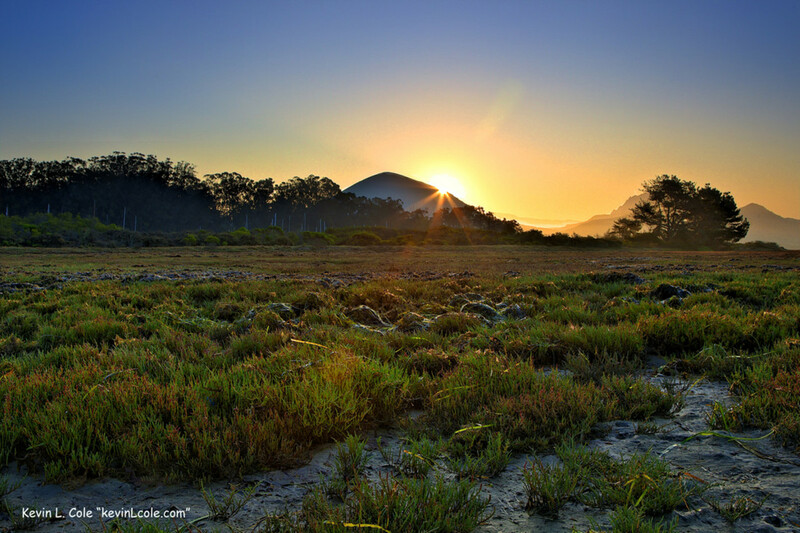 Among the organisms that can use sunlight as a source of energy include plants, algae and some species of bacteria. The organic molecules produced by phototrophs are used by other organisms known as heterotrophs, which derive their energy from phototrophs, that is to say, they use the energy from the sun, indirectly, by feeding on them, producing the organic compounds for their subsistence. Heterotrophs include animals, humans, fungi, and some species of bacteria, such as those found in the human intestines. The second way in which organisms can obtain their energy is through chemosynthesis. Organisms living in regions where sunlight is not available produce their energy by the process of chemosynthesis. During chemosynthesis, bacteria use the energy derived from the chemical oxidation of inorganic compounds to produce organic molecules and water. This process occurs in the absence of light. 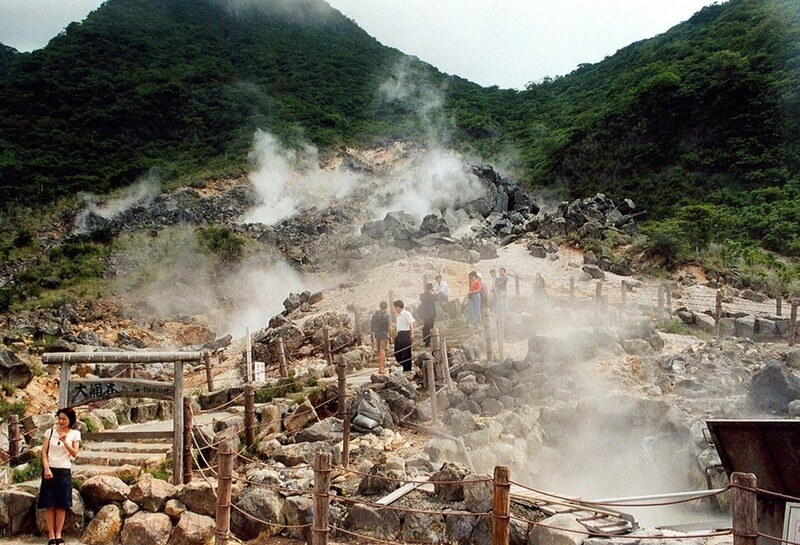 the life forms that utilize this method of obtaining energy are found in places, such as soil, petroleum deposits, ice caps, lava mud, animal gut, hot springs and hydrothermal vents, among many others. What is the Difference between Photosynthesis and Chemosynthesis? 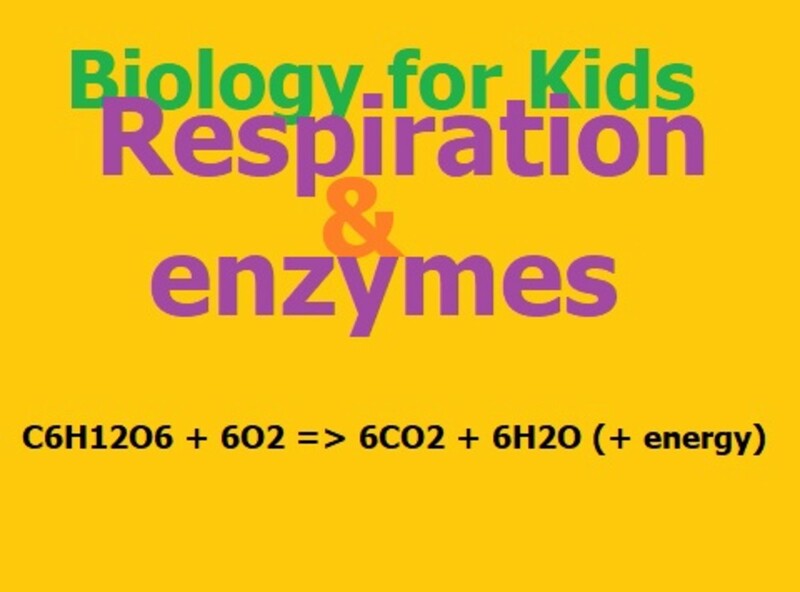 The survival of many organisms living in the ecosystems of the world depends on the ability of other organisms to convert inorganic compounds into energy that can be used by these and other organisms. Plants, algae, and bacteria have the ability to use sunlight, water, and carbon dioxide (CO2) and convert them into organic compounds necessary for life in a process called photosynthesis. 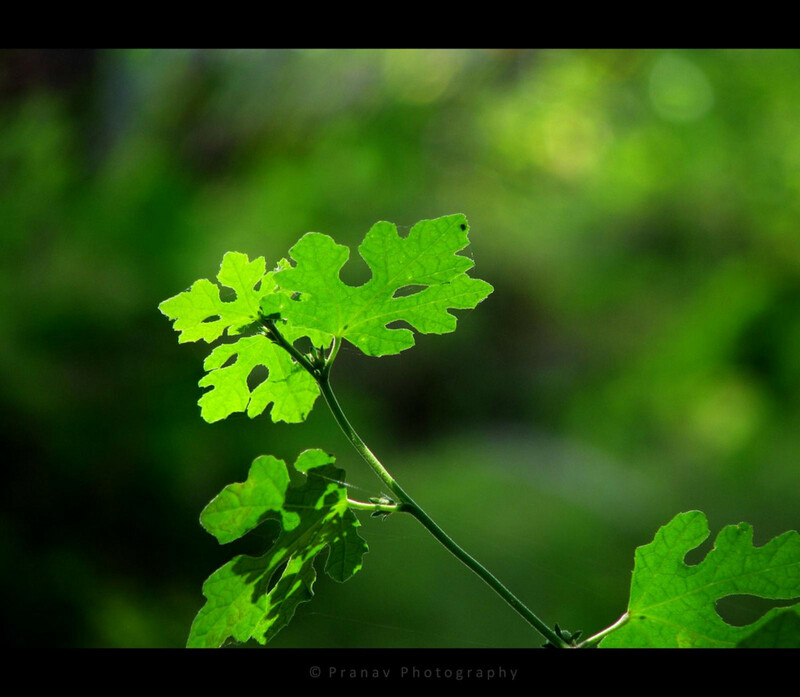 Photosynthesis may take place in marine or terrestrial environments where the producing organisms are able to use sunlight as a source of energy. 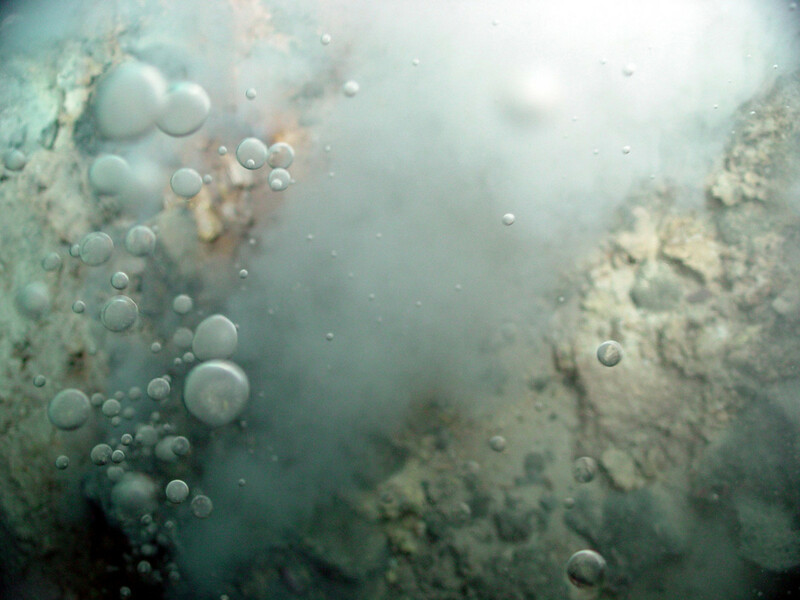 Chemosynthesis occurs in environments where sunlight is not able to penetrate, such as in hydrothermal vents at the bottom of the ocean, coastal sediments, volcanoes, water in caves, cold seeps in the ocean floor, terrestrial hot springs, sunken ships, and within the decayed bodies of whales, among many others. Chemosynthetic bacteria use the energy stored within inorganic chemicals to synthesize the organic compounds needed for their metabolic processes. Hydrothermal vents are fissures in the deep ocean crust where super-heated lava and magma seep, releasing dissolved chemicals when coming in contact with the deep ocean’s cold water. The dissolved chemicals, including hydrogen sulfide, methane, and reduced sulfate metals, form chimney-like structures known as black smokers. Hydrothermal vents are located very deep into the ocean where sunlight is unable to penetrate; therefore, the organisms that live at hydrothermal vents obtain their energy from the chemicals ejected out from the ocean crust. 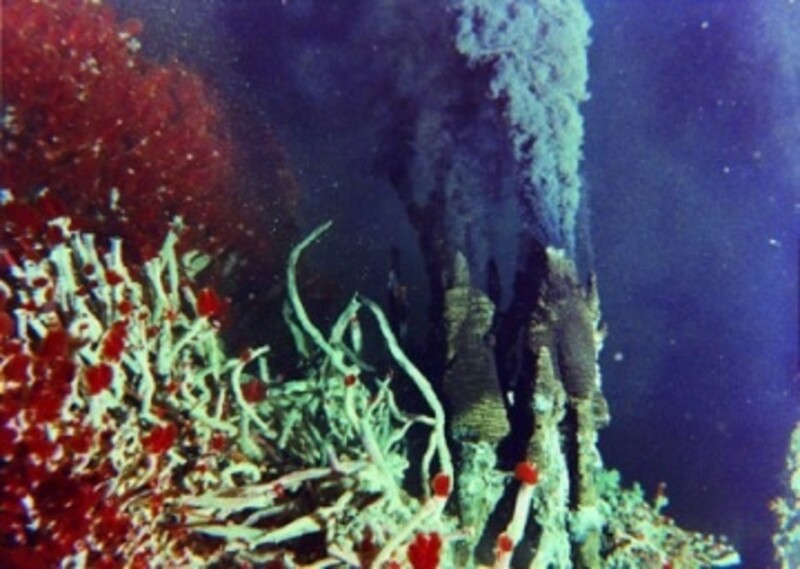 Around hydrothermal vents, many miles below the ocean’s surface, there exists a community of organisms that utilize the substances coming out from the cracks as sources of energy to produce organic material. The giant tube worm (Riftia pachyptila) lives in a symbiotic relationship with sulfur-oxidizing bacteria. Since the energy from the Sun cannot be utilized at such depths, the tube worm absorbs hydrogen sulfide from the vent and provides it to the bacteria. The bacteria capture the energy from the sulfur and produces organic compounds for both the tube worm and the bacteria. Extremophiles are organisms that thrive under conditions that are considered detrimental for most organisms. 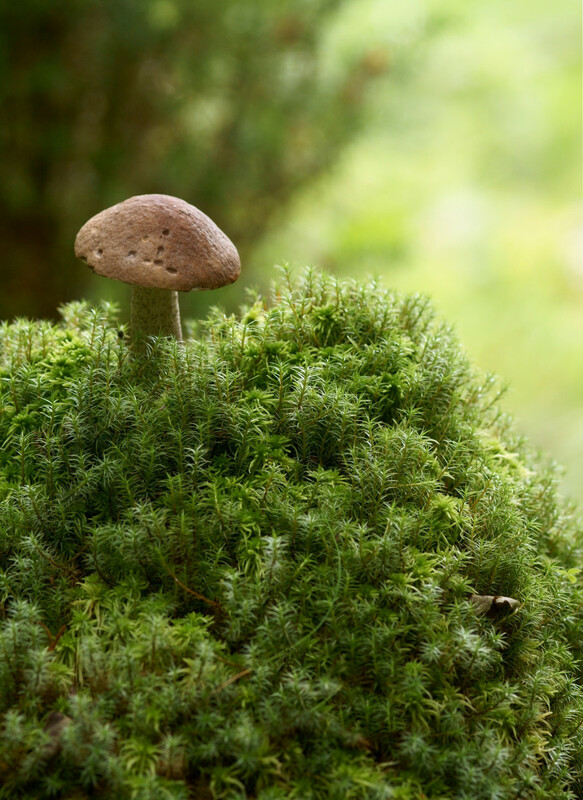 These organisms can live in habitats where no other organisms can, and are capable of tolerating a wide range of hostile environmental conditions. These organisms are termed based on the conditions in which they grow, thus, some are thermophiles, psychrophiles, acidophiles, halophiles, etc. 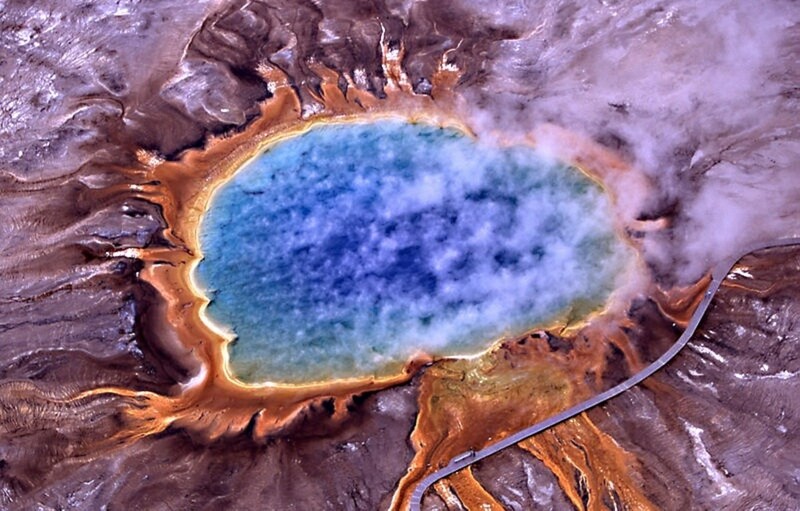 There are extremophiles that are able to grow in more than one habitat and are termed polyextremophiles. 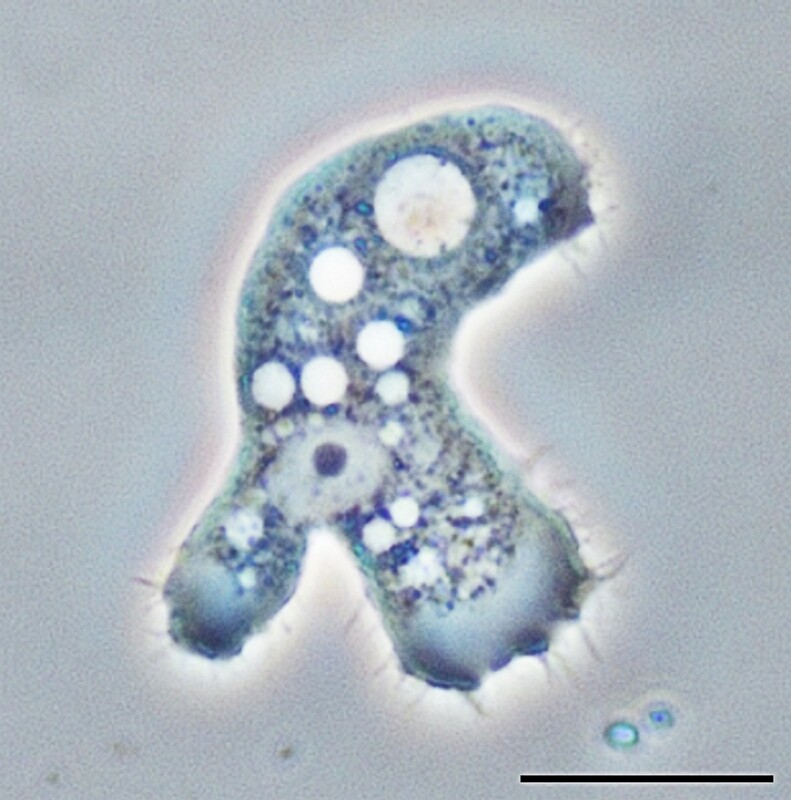 It is believed that the first organisms inhabiting the Earth were chemosynthetic bacteria that produced oxygen and later evolved into animal and plant-like organisms. Some organisms that rely on chemosynthesis to derive the energy they need include nitrifying bacteria, sulfur-oxidizing bacteria, sulfur-reducing bacteria, iron-oxidizing bacteria, halobacterium, bacillus, clostridium, and vibrio, among others. What is the ecological importance of chemosynthetic bacteria? Bacteria play an important role in the environment both in and out of the water. Bacteria help decompose the remains of plants and animals and other waste into nutrients that other living organisms can use. How do chemosynthetic bacteria perform sexual reproduction? Do chemosynthetic organisms convert energy, stored within inorganic molecules, into chemical energy for primary production? 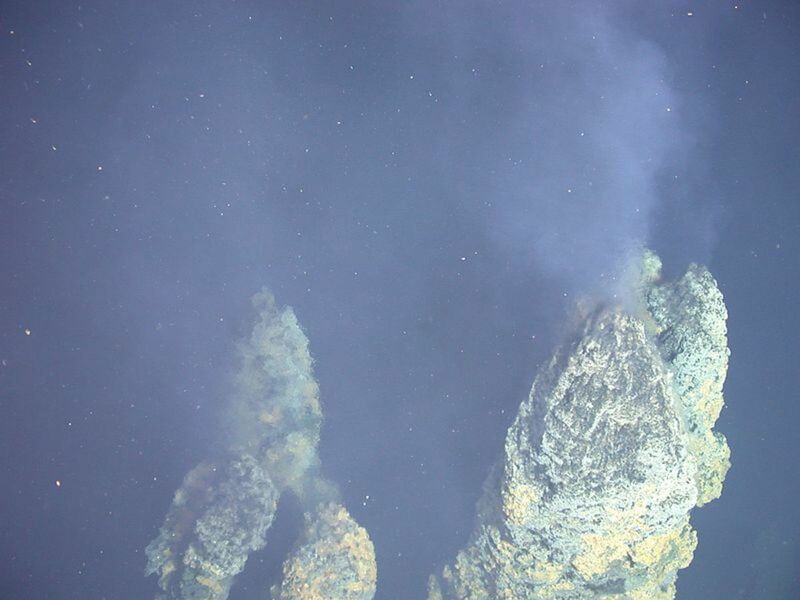 When there is no hydrothermal vent, how does the bacteria make food? How could the discovery of chemosynthesis change the way in which scientists look for life on other planets? It´s complicated to understand the subjects at first. It needs a little deepening into the topic to catch it better. Thanks for visiting and commenting. Very interesting and informative expose! It's as if there is almost an infinite diversity of life form possibilities in creation. You hear about this? 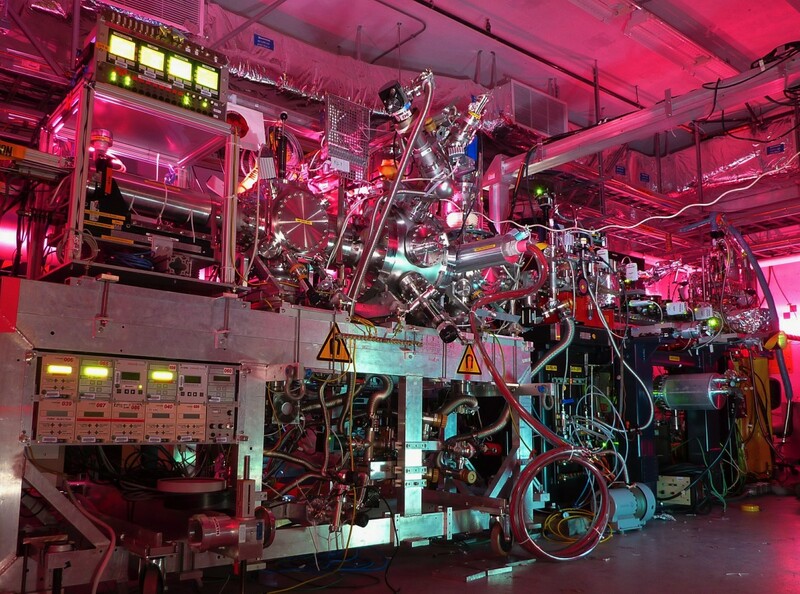 Microbes that eat and breathe electricity, the metal ion–reducing bacterium Shewanella oneidensis which belongs to a class of bacteria known as "Dissimilatory Metal-Reducing Bacteria (DMRB)" because of their ability to couple metal reduction with their metabolism. Current research using Scanning Electron Microscopy and Transmission Electron Microscopy has revealed abnormal structural protrusions resembling bacterial filaments that are thought to be involved in the metal reduction. This process of producing an external filament is completely absent from conventional bacterial respiration and is the center of many current studies. Good hub with useful information. I gained knowledge on something new, Chemosynthetic Bacteria. Thanks for sharing, i voted it UP!